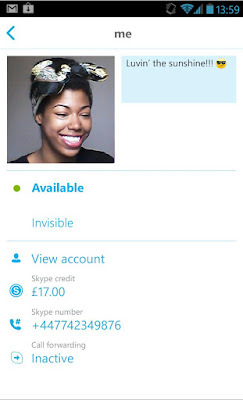 Skype updated its app version to 4.0 for Android devices with completely redesigned user interface. According to the company blog post redesigned Skype lets you work faster and easier especially when you’re trying to send a quick message. 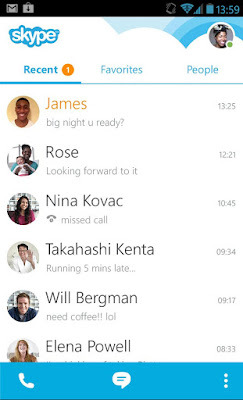 And also the company says Skype for Android reaches 100 million milestone. When you open the app you can see your recent conversations, just tap the specific conversation then to send reply message or files to the person. Now users bring messaging window directly from video calls and voice calls.